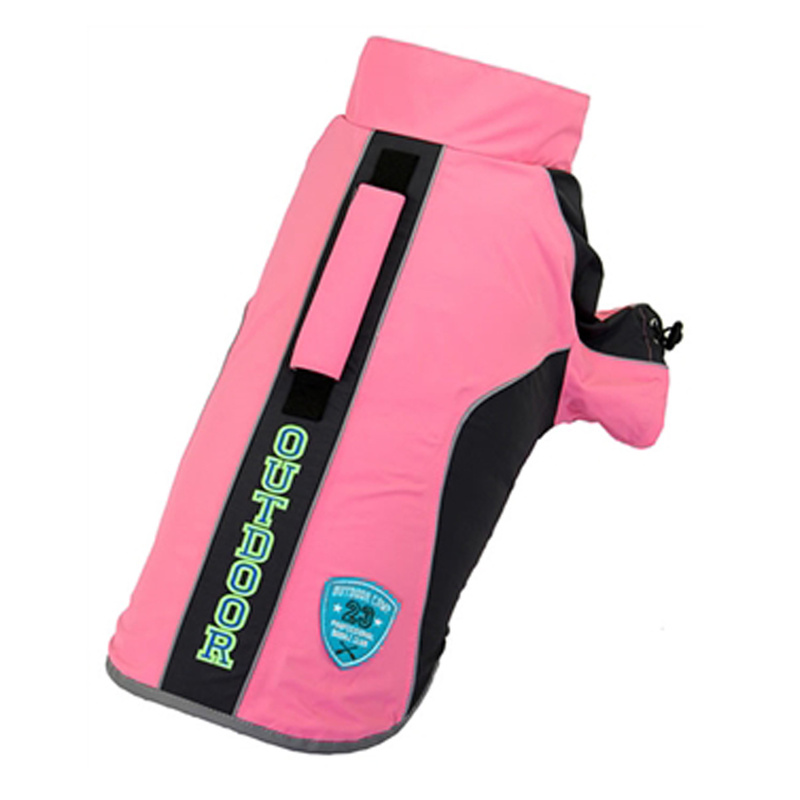 Suit up for a day in the water with this stunning and functional Watersuit Dog Shirt by Dobaz in Pink! THE YELLOW HURTTA HARNESS WAS BEAUTIFUL GREAT QUALITY, I DECIDED TO GET HIM THE ORANGE. WHEN THE OTHERS ARE BACK IN STOCK I'LL GET THEM ALSO, HE FINDS THEM VERY COMFORTABLE PLUS BAXTERBOO GAVE HIM A GIFT CERTIFICATE FOR HIS BIRTHDAY.